The Danish Ministry of Justice has approved a controversial bill that allows police to survey up to 600,000 vehicle registration plates a day, reports IT-magazine Version 2. 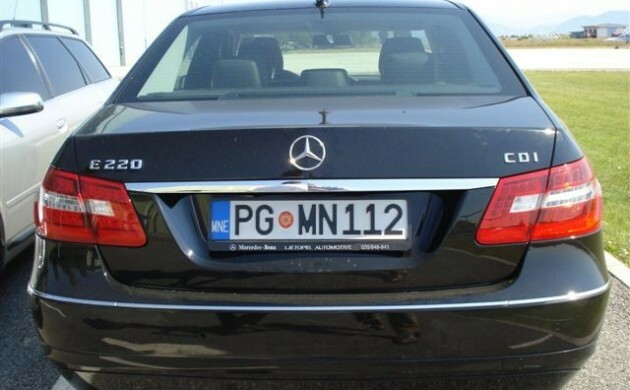 Police cars in Denmark are allowed to use the ANPG camera system that automatically scans the licence plates of all passing cars and helps the police officers to identify suspicious vehicles. The plate numbers will be immediately compared to a database of unauthorised vehicles, which could also be cars without valid insurance. A GPS would record the car’s position and allow the police to reconstruct the car’s route. All scanned registration plates will subsequently be stored for up to 24 hours, but in special cases for up to 30 days. Information on all blacklisted cars can be deleted after a period of three months to two years. The mass surveillance system has been heavily criticised by the Danish Data Protection Agency.